Reinvent Your Marketing Strategy For Success that Lasts! Marketers are in a never ending search for tools that can make their efforts more effective and productive. With the immense amount of customer data and the huge requirement for organized lead nurturing, Marketing Automation has emerged as the solution for marketers. What Exactly Is marketing automation services? Marketing Automation is a software that aims to simplify repetitive marketing processes such as emails, social media messages, etc. 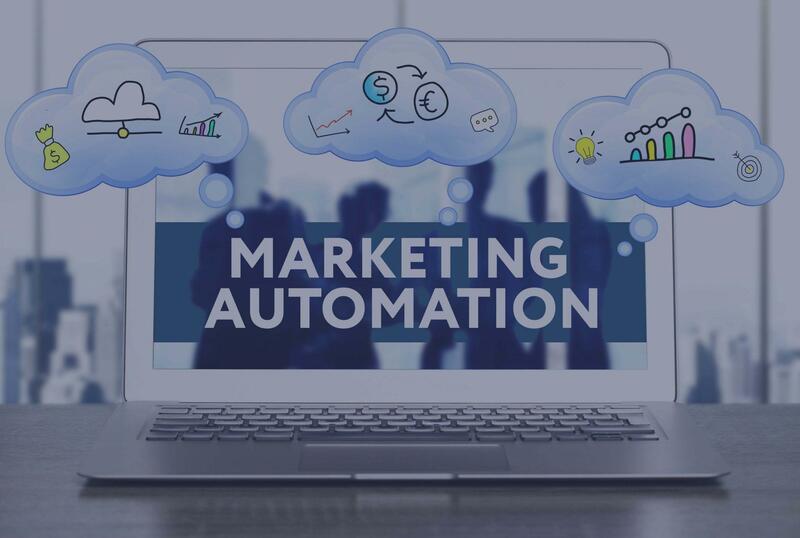 The reason for its growing hype is the fact that Marketing Automation not only helps in simplifying marketing processes but also makes them scalable. 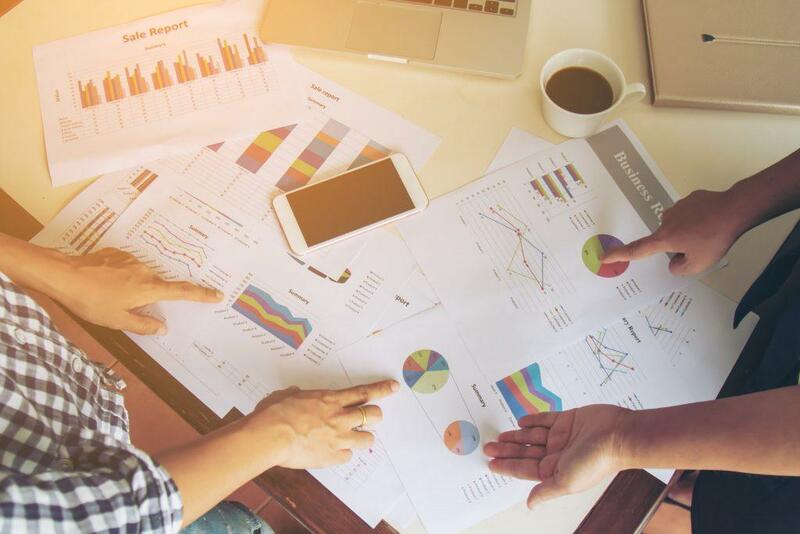 The Result – Marketers are provided with a tool that helps them in lead scoring, profiling and prioritization and then the nurturing of these leads based on the buying stage they correspond to. That being said Marketing automation covers only the marketing aspect of a business. There’s another technology that can complement it- CRM (Customer Relationship Management). When Marketing Automation and CRM work together both marketing and sales task are accomplished faster. 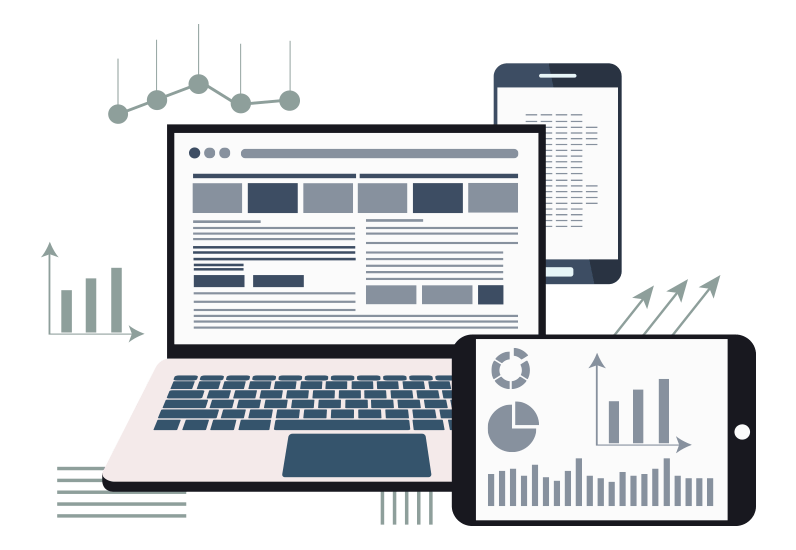 This integration can aid marketing in developing deeper customer connect, more qualified leads and better core analytics. For sales, this association of Marketing Automation and CRM will mean high lead quality and shorter sales cycles. 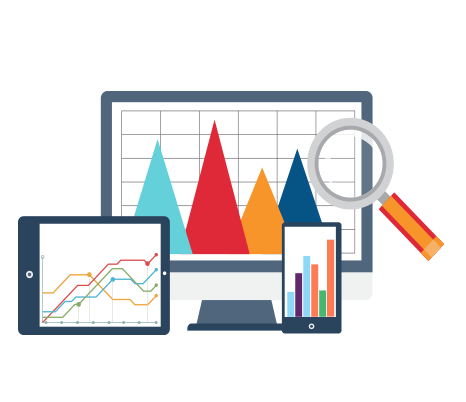 This database forms the foundation for all marketing processes by providing vital information regarding purchase behavior and customer interactions. This refers to the environment that aids in automated execution and management of marketing efforts across all platforms for better lead engagement. This refers to the tools and methods employed to measure and optimize the marketing ROI. Is Marketing Automation System For You? The benefits of marketing automation are not restricted to large businesses; Marketing automation is also being increasingly implemented in small and mid-sized companies. Due to its real-time engagement-centric approach, marketing automation is finding application not only in B2B organizations but also B2C companies. If these are the merits you are looking out for then Marketing automation is definitely for you. What’s even better is- We will help you make Marketing Automation a dynamic success tool for your company. Want to know more about Our MA services? 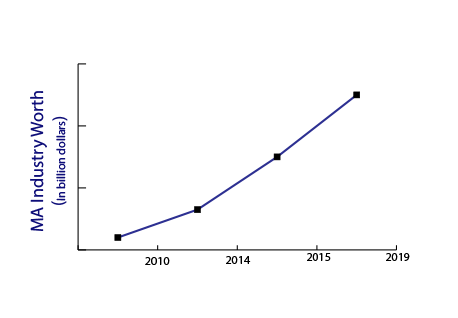 In the past few years Marketing Automation has taken a giant leap in terms of its adoption by growing nearly 11 times since 2010. It has been estimated that approx. 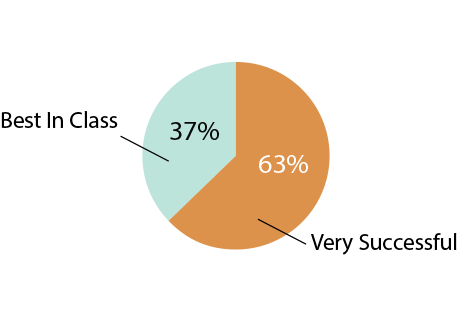 two-thirds (63%) of the businesses that are ‘very successful’ utilize marketing automation systems extensively. 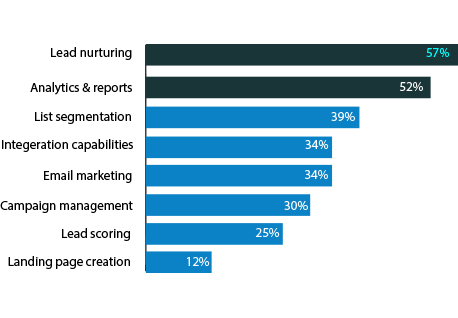 Lead nurturing and Analytics & reporting top the list of the most valuable features of the Marketing automation system. Marketing Automation is the latest buzzword in the business world. With everything getting automatic right from toothbrushes to automobiles, marketing automation was an expected advancement. Marketers face many challenges to achieve the desired results, one of them is to repeat the same marketing act or process every time they deal with their target audience. Marketing Automation is a software tool aimed at automating repetitive marketing actions such as emails, social media & other website actions. To harness the real potential of marketing automation, cleansing data to obtain error-free data is one of the most fundamental requirements. With the immense volume of customer data available to marketers, there is a need to segregate this data into three main categories: Clean data that is a source of useful prospect insights, dirty information that needs to be cleaned before it can be used, and useless data that holds no relevance. Santa Clara – 95054, CA. All Rights Reserved By DataCaptive.